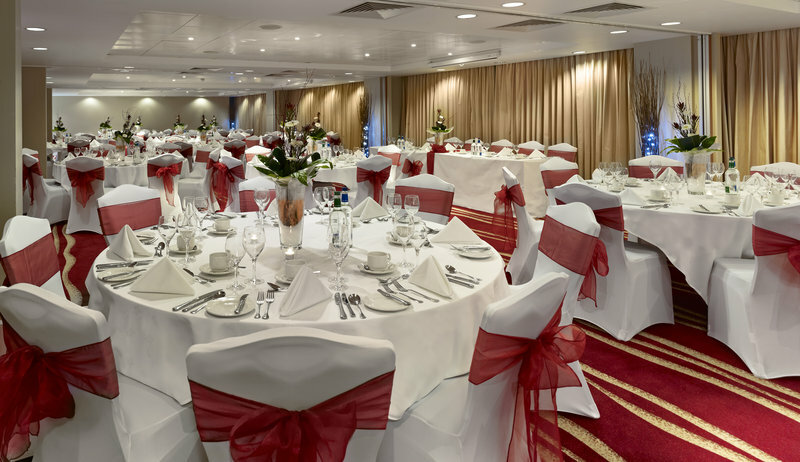 Close to the city’s attractions and the UK’s major transport links, Park Plaza Nottingham is a perfect venue for conferences, seminars, weddings, private events or just a family getaway. 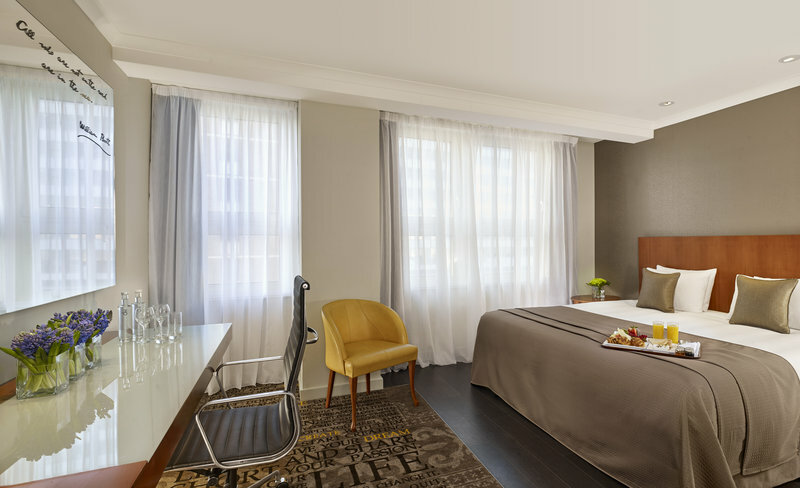 It is a four-star hotel so expect first-class amenities, including secure on-site parking, a high-speed Wi-Fi connection, onsite fitness suite and a well-equipped business centre. 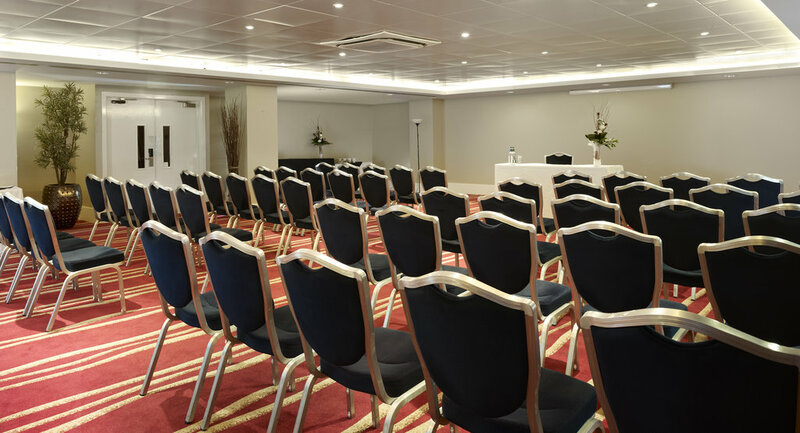 All events space boasts natural décor, natural daylight and offer convenient services and spacious guest rooms. 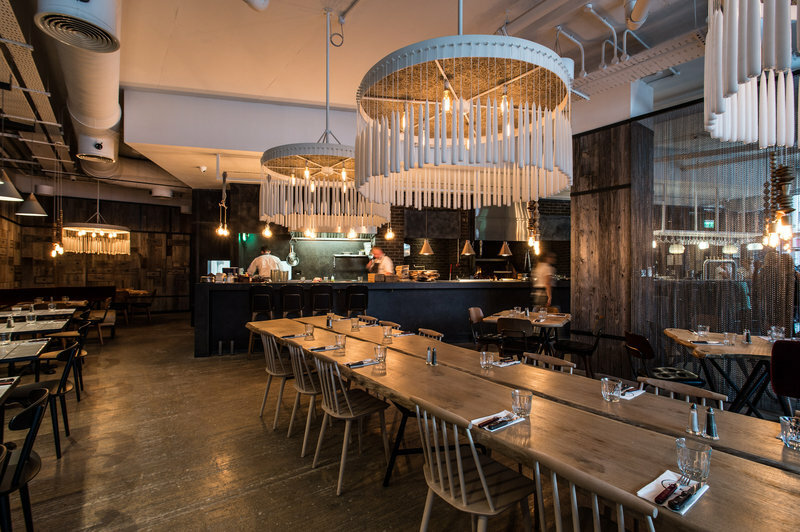 Park Plaza Nottingham features menu options at the multi-award-winning Chino Latino provides cleverly developed Pan-Asian dishes that are the ultimate in deliciousness.